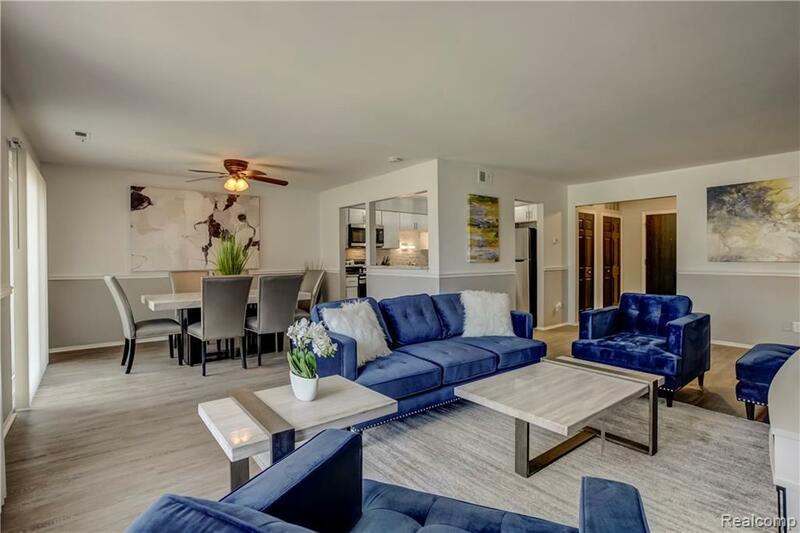 SHORT TERM FURNISHED HOUSING Located in the heart of Farmington Hills, where luxury meets style, Z on Fourteen luxury apartments have a very central location. 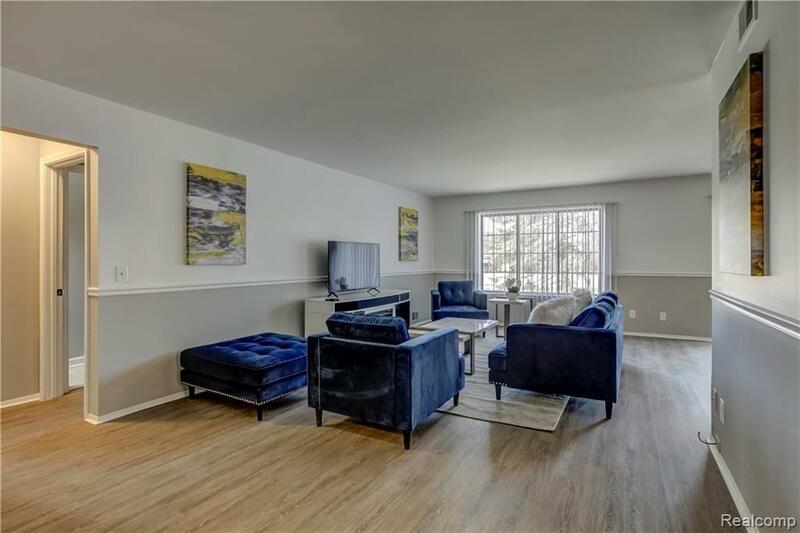 You'll be pleasantly surprised to find many units completely updated to include new kitchen w/new white shaker cabs(?19), new s/s appliances (?19) w/built in microwave & dishwasher, new tiled backsplash (?19), granite counters, updated baths w/new vanities(?19), new ceramic tiled floors, freshly painted, vinyl plank flooring & more. 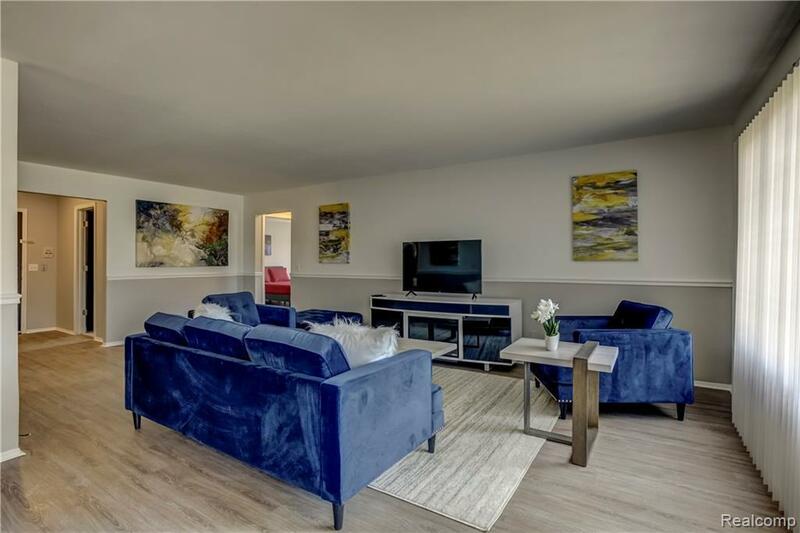 Above average apt, w/an abundance of space & luxurious updates throughout. Each 2 bedroom, 2 full bath unit boasts approx. 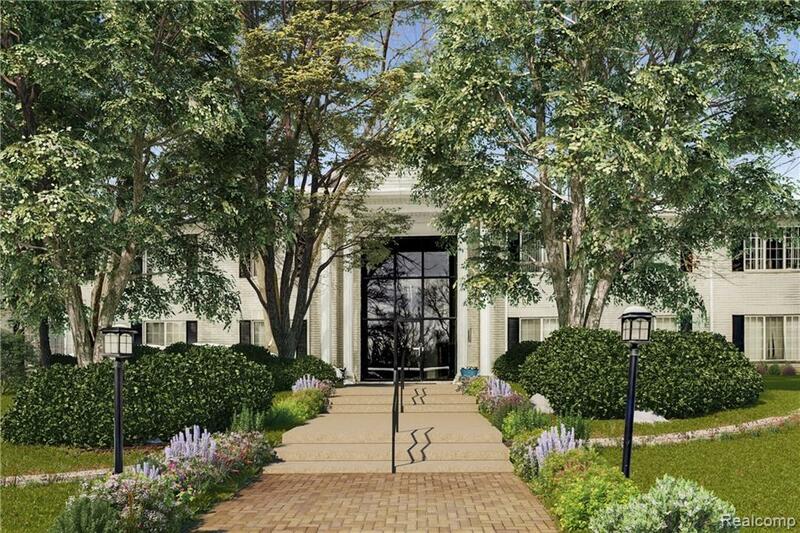 1,500 sq ft w/2 oversized beds, dining area, & a large living room. Each bedroom has access to a private full bath. Each unit includes washer & dryer in the unit along w/central air for those hot summer nights. It doesn?t stop there how about your own private balcony when you need a breath of fresh air or just want to enjoy a cup of coffee outside.